Maslenitsa or Pancake week is celebrated just before the beginning of Lent. In Russian tradition, this is a week free of meat just prior to Lent when all dairy products, fish and eggs are also forbidden. Not sure what is left to eat during Lent, but that is the tradition. Elena mentioned that the remaining food group is vegetarian. Now I know why I’m not a big fan of religious tradition. So…the week before Lent is a week of celebrating longer periods of daylight and the moderation of the winter weather. Maslenitsa is devoted to the consumption of wonderful pancakes known as a bliny. Bliny are akin to crepes and are filled with all sorts of delicious sweet or salty fillings. 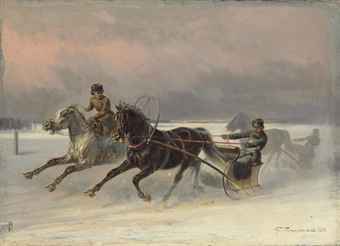 Often, Maslenitsa is celebrated with folk festivals. Depending on the weather, activities include snow ball fights and sleigh rides. 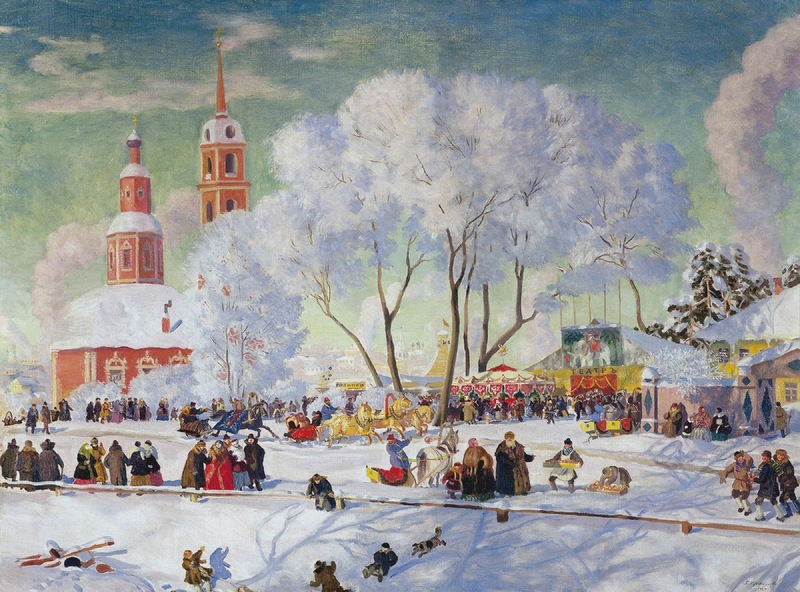 The last day of Maslenitsa is always on a Sunday and is often referred to as the “Sunday of Forgiveness” where tradition calls for the faithful to perform a “poklon” or prostration to ask forgiveness from their friends in order to start Lent with a clean slate or reconciliation. Russians being pragmatic perform this ritual once a year where puritan traditions in early America called for this ritual as a prayer of forgiveness each evening before bed so that the next day could start with a clean slate. This might be why western fundamental Christian practitioners devote so much effort toward the reduction of temptation, in an effort to reduce the length of evening prayer, while Russian tradition calls for living a good life knowing that sin is part of life. This year Maslenitsa runs from February 28 through March 6. Elena is ramping up to make a massive amount of bliny for Sunday. I’ve asked Elena about the crepe recipe, which is her mother’s and not written down. Perhaps it was Elena’s tenacious trial and error scientific methods or just 30+ years of cooking experience that resulted in a very close approximation of the original recipe. Elena said when it comes to the flour she follows her mother’s approach: “add flour until it feels right.” The end result is bliny so delicious that it has become a new tradition to have a “bliny craving.” Popular toppings or fillings may include caviar to flambéed cherries. Our favorite combination is homemade apple sauce with an apricot top glaze. 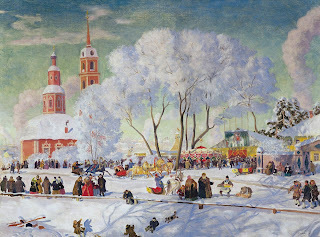 Elena selected these marvelous Russian paintings which show wonderful winter landscapes with people celebrating. Great post.....no forgiveness necessary, but now I'm craving one of those bliny's!!! Gloria, thank you for the comment! Let's establish a new tradition -you bring the caviar, we will make the bliny...anytime.